Impatiens (Impatiens spp. ): growing, planting, caring. 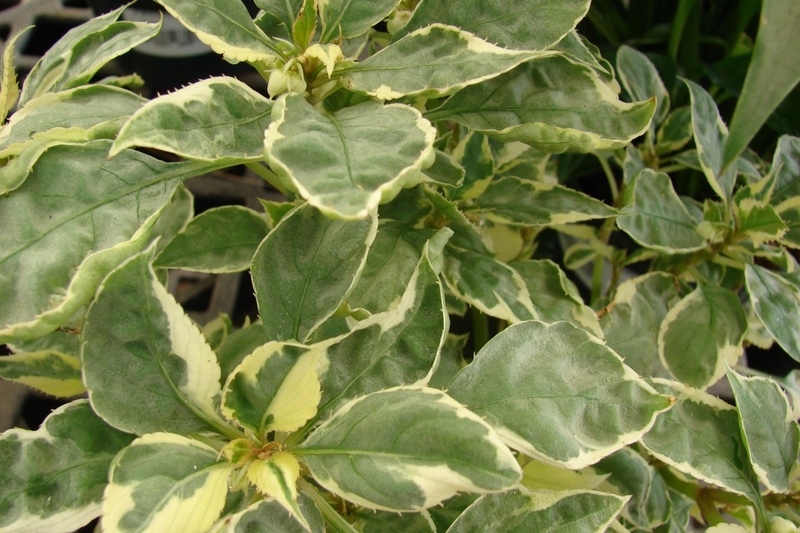 Some Impatiens are more suitable for temperate regions than others - here are those who need extra care, and a little place inside for the winter. Scientific name : Impatiens spp. Impatiens from New-Guinea, Zanzibar - I. Repens and walleriana can be grown as houseplants in temperate regions, and sheltered in the winter - or as annuals in the garden. How to identify an impatiens? Easy, it is these plants whose pods burst at the slightest touch, to project there seeds around. The leaves are fleshy, semi-translucent, opposite or alternate, persistent for Impatiens of Zanzibar and New Guinea. The flowers are asymmetrical, spurred, with five petals. Inside: In February, sow the impatiens under cover at 18 ° C, in a mixture of compost and earth, in pots. Keep the mixture moist until emergence. Outside: Do not sow your impatiens outside except in the tropics, or if you expect to dig them up later. At the beginning of the season, when the soil reaches 18 ° C, sow in low density in a mixture of compost and earth, to semi shade. Native from the tropics, the impatiens enjoy warm weather, bright shade or semi shade, in rich and very fresh soil. Inside, do not place them directly in the sun. 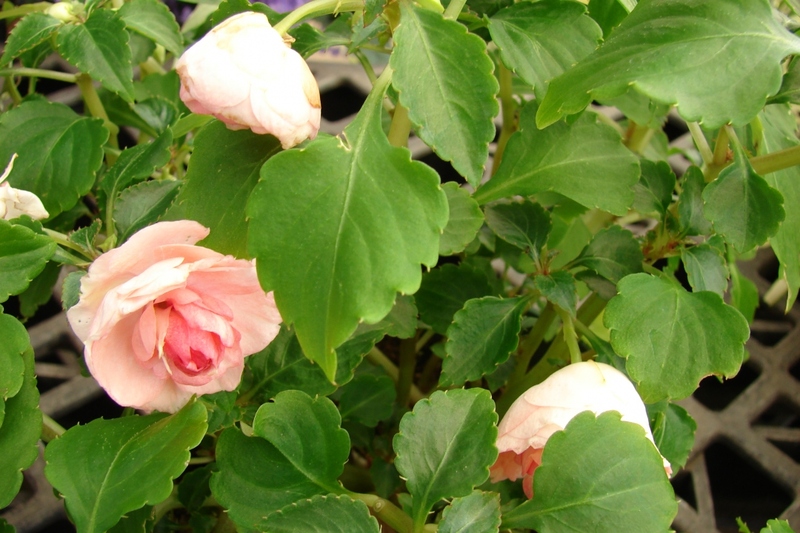 Plant them in a mixture of soil and potting soil, in pots or in the garden if it does not freeze. Impatiens love water, water them every two days in pots and in summer. You can transplant impatiens in the garden if you want. Originally from the tropics, the Impatiens enjoy warm weather, bright shade or partial shade, in rich and very fresh soil. After the last frosts, in the spring - about two months after sowing - plant them in a mixture of potting soil and soil. At the end of winter every 2 years, repot your plant in a mixture of compost and soil. The impatiens multiply by sowing at 18 ° C, in a mixture of compost and earth, in pots. Keep the mixture moist until emergence. Outside, slugs like impatiens leaves, especially if they are watered regularly. Attract them elsewhere by suitable offerings such as flour, or first price beer. Indoors, watch for red spiders. You can easily remove them by cleaning the foliage with water. 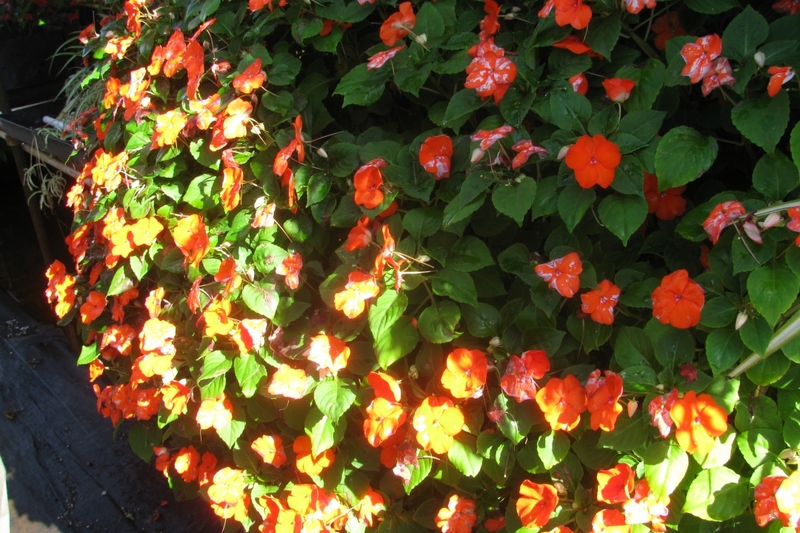 You can put your impatiens outside during the summer, to let them enjoy the full light. Bring your impatience back inside at the end of the summer! 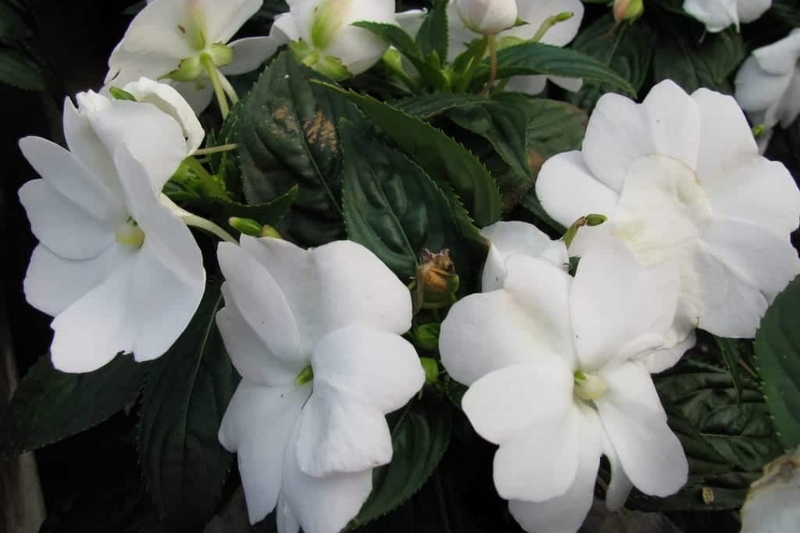 If you have planted your impatiens in the open soil and you do not want to keep them in pots, pull them out in November.